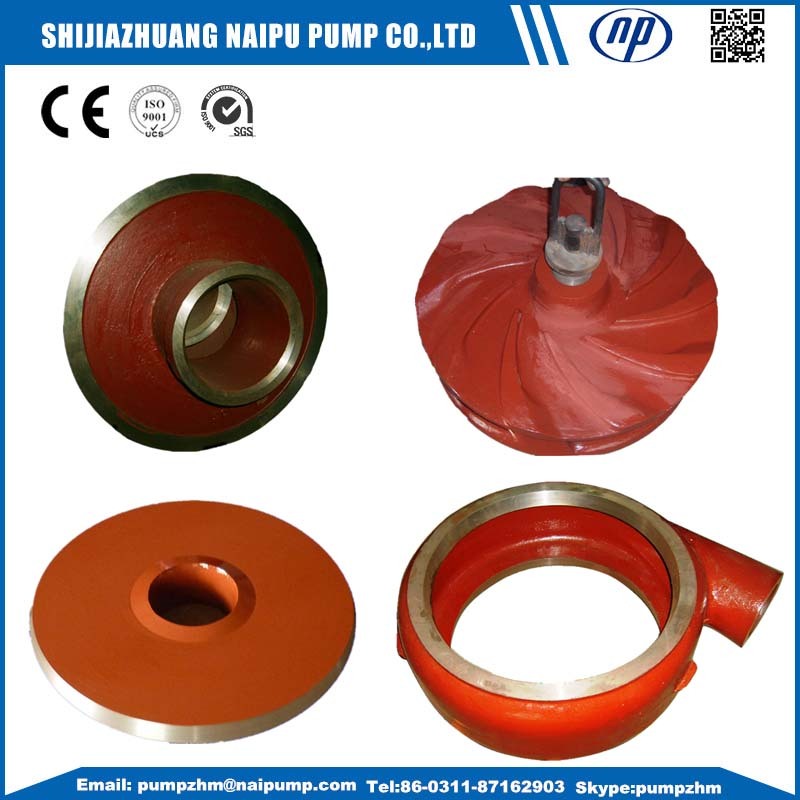 Our Horizontal Slurry Pump parts and Vertical Sump Pump spare parts are dimensionally interchangeable with Warman Slurry Pump parts and other brand slurry pumps. 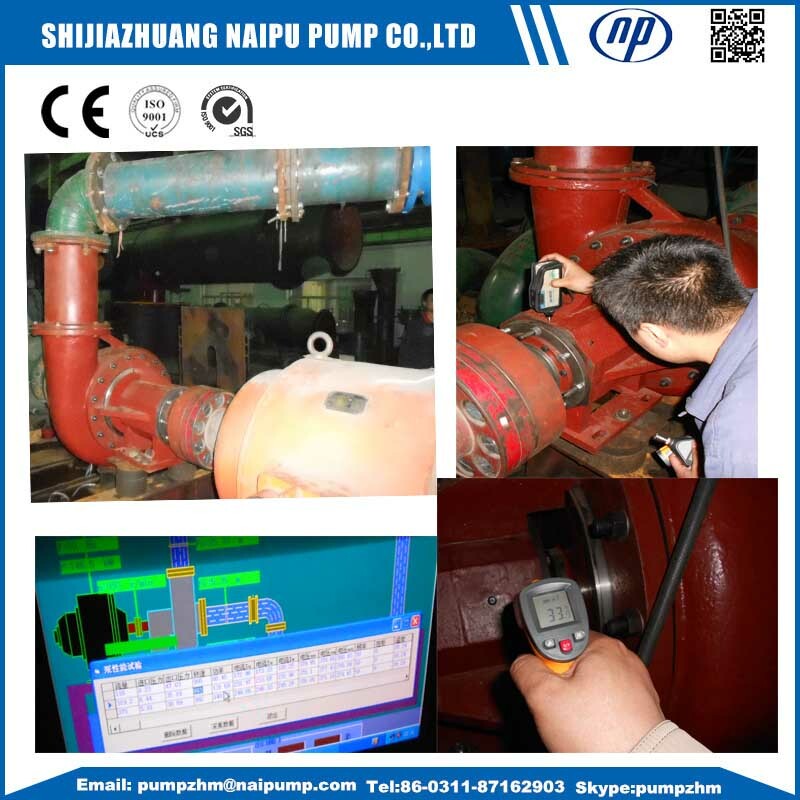 And more, we accept Pump Parts OEM and ODM business, especially abrasion and corrosion pump parts. We have our own foundry and compound specialist to increase the wet parts wear life time, and they have been tested by end users plant of the most abrasive and most corrosive arduously applications. We also welcome the opportunity to discuss your applications in more detail. Our experienced technical engineers are always ready to give advice and make suggestions to improve future wear life of your slurry pumps. We are capable enough to help you work out a perfect casting material ingredient for your special slurries. 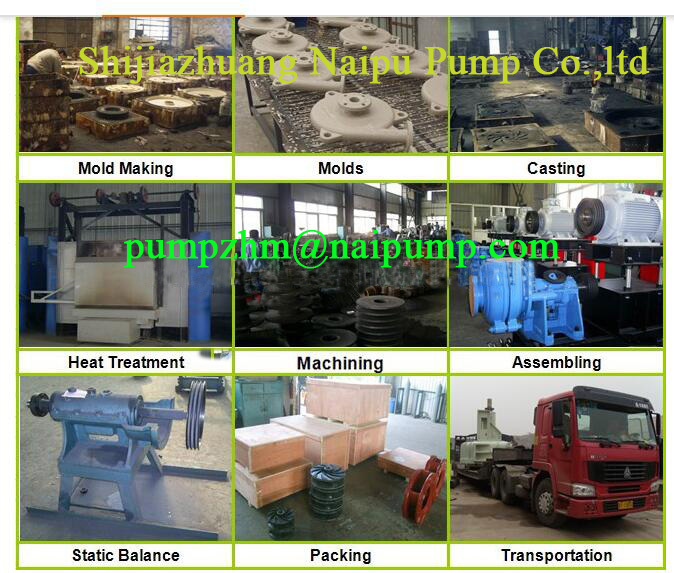 Shijiazhuang Naipu Pump Industry Co., Ltd offers the highest quality pumps and pumps parts. 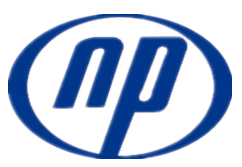 The replaceable pump spare parts are interchangeable with the world famous Australian pumps and spare parts. Looking for ideal Throat Bushing F6083 Manufacturer & supplier ? We have a wide selection at great prices to help you get creative. 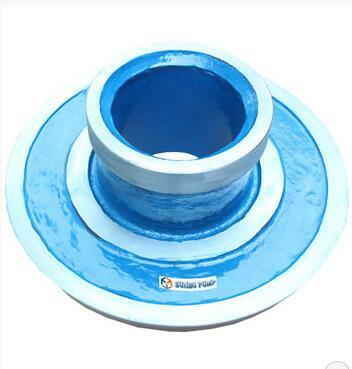 All the Slurry Pump Front Liner are quality guaranteed. 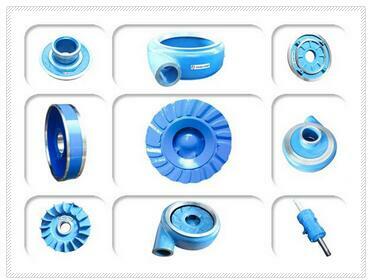 We are China Origin Factory of Slurry Pump Wet End Parts. If you have any question, please feel free to contact us.